Home > Photo Repair > How to Repair a Grainy Photo? How to Repair a Grainy Photo? Are you also a victim of grainy photos which contain spots, lack colour, and sharpness? Don’t worry, there are ways you can fix grainy photos, even if the noise is in abundance. Noise is one of the common challenge faced by the photographers and editors, whether professionals or amateurs. Most of the time it does not affect the picture quality but when you zoom in, the photo appears to be grainy with small dots all over it. Irrespective of the camera, shooting in low light or at high ISO can often ruin your pictures. But thankfully, this visual distortion can be repaired at the editing stage of the photos. Why are your Photos Grainy? Light condition – In absence of enough light the pictures turn grainy. For example if your shot is taken at sunset or in a poorly lit room, you were not able to manage a proper low aperture and higher ISO ratio or if you turned on the flash. In such cases, your photos get grainy. ISO – A simple rule is that greater the ISO of your camera, more the noise or grains in the picture. Increasing ISO is often a necessity when shooting in low light or at night. It is for you to decide to what extent the noise is tolerable so as to not spoil the sharpness and overall quality of the image. To put it in simple words, ISO in photography is the sensitivity of your camera’s imaging sensor to the light. If you are using high-end professional cameras, they are designed to produce minimal or negligible noise even at higher ISO of 3000 . Some latest digital cameras are also able to manage picture quality with least noise up to ISO 1000. Camera type – If the grainy photos problem is persistent with your specific camera, this means your camera has a small sensor. It is not sensitive enough to capture in low light conditions. This is usually a complaint with some point and shoot cameras, low-end DSLR, and smartphone cameras. How to repair my grainy photos? There are ways to make your grainy photos look better such as photo editing software, plugins or third-party photo repair tools. These methods can decrease the noise and improve the overall quality of your photos. 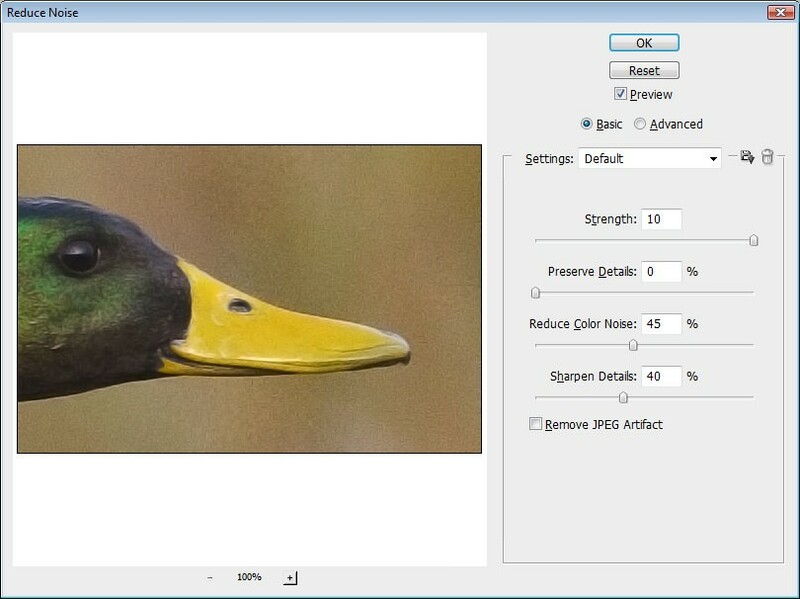 In the Reduce Noise window adjust the three sliders – Strength, Reduce color noise, and Sharpen Details until you get reduce the grains and obtain required quality. 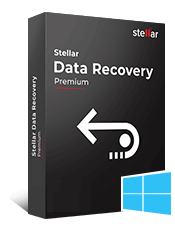 One of the most preferred, time saving and better procedure to fix grainy photos is through the third-party photo repair software – Stellar Repair for Photo. The best part of the tool is that unlike Photoshop or Lightroom, the application does not let you lose the details of the photo and keeps your original image intact. 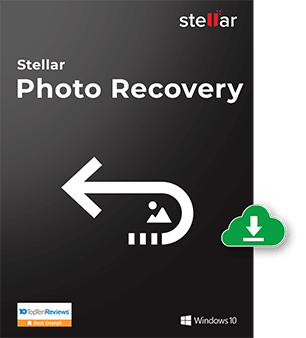 Stellar Repair for Photo fixes not only the grainy photos but also it easily repairs distorted, split, blurred, or pixelated photos making them sharp and clear. 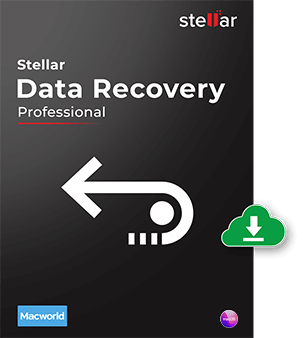 Even completely unreadable files with corrupt header, corrupt data, and invalid file structure can be restored by Stellar Repair for Photo. 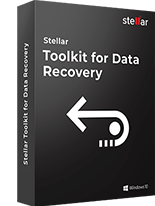 It can repair multiple images at one go and has a very intuitive do-it-yourself interface. 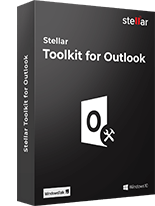 The software’s trial version is free and offers to Preview the repaired grainy photos. Once satisfied with the repair, you can buy the software online to save the corrected photos. Lightroom developed by Adobe is also a photo editing software that comes with photo noise reduction feature. Open the Detail Panel. On the left pane under Noise Reduction you will see Luminarc and Color. Start with Luminarc and adjust the given noise reduction bars – Detail and Contrast, until you get satisfactory grainy image correction. Similarly adjust the sliders under The changes can be viewed on the right pane. Once done save the edited photo. Lightroom is effective in repairing the grainy and sandy corruptions of the photos. But the drawback is that the correction is applied to the whole image and not just the grainy area on the photo. This might disturb the original settings of your photo. If you are already using some photo editing application, buying plugins for noise reduction can be considered. Plugins significantly reduce noise and fix grainy photos. The good part of using plugins is that you can apply the correction only to the selected grainy parts of the photo and not the whole image. Some plugins are even capable of repairing severely damaged pictures. Some commonly used plugins by the professional photographers include Noise Reducer Pro, Noise Ninja, Neat Image, NoiseWare, Photo Ninja, and Topaz DeNoise etc. DxO OpticsPro 11 Elite: The DxO Optics Pro 11 Elite is one of the top plugins known for its noise-reduction skills. Appropriate for Lightroom, it converts grainy and noisy RAW and JPEG images into high-quality photos. Compatible with the latest Mac OS and Windows versions, DxO Optics Pro 11 Elite supports over 300 cameras. Price wise, DxO Optics Pro 11 is among the expensive plugins with its Elite edition at £159. Noise Reducer Pro: Equally used by beginners and professional photographers, Noise Reducer Pro supports Windows, Mac, iOS, and Android platforms. The tool efficiently removes the grainy spots from the photos making them crisp and sharp. It comes with three options noise reduction level – Light, Medium, and Custom depending upon the intensity of repair required by your grainy photos. Neat Image: This is one of the popular noise filters that repairs grainy photos captured under dim light or at night by any digital cameras or DSLRs. 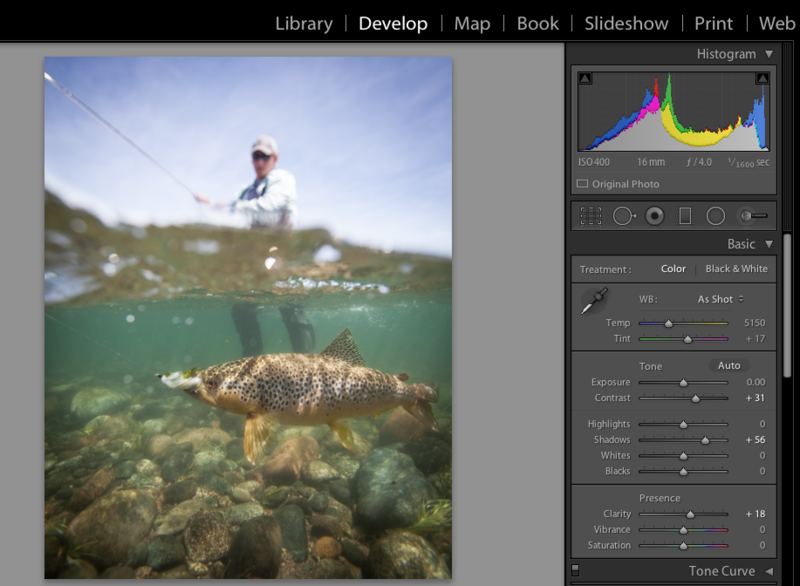 Although commonly used by Photoshop users, Neat Image also works as a standalone tool. It supports Photoshop CS/7/6/5, Photoshop Elements 2/3, Photopaint, Paint Shop Pro 7/8/9, PhotoImpact 8/10/XL, Microsoft Digital Image Pro, and Photoline on Windows, Mac and Linux platforms. Noise Ninja: Commonly used by Photoshop users, Noise Ninja is competent to remove the noise from the photos captured in low light at high ISO. The tool provides varied options to reduce noise in the photos. Its ‘Noise Brush’ feature helps to selectively apply noise reduction on the grainy part, like masking in Photoshop. Finally, all the above ways can repair grainy pictures at different levels. With Photoshop or Lightroom, there is no magic wand to completely remove the grains or noise from your photos at one go. You have to experiment and intelligently play with the settings to obtain the acceptable picture quality. 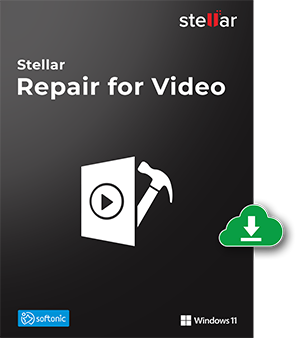 Stellar Repair for Photo gives more crisp, clean and vivid results without much for you to do because of its advanced algorithms. 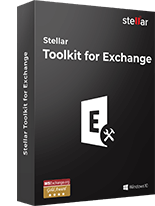 If you are willing to spend a little more, plugins can also be of use to repair grainy photos. Just remember, the free noise filters are not as efficient as the paid ones and ensure that you download a secure one! Each tool works differently and gives different levels of quality. It is the safest to try out the demo versions and see which works best for you. Hope this blog is helpful. Do share your experiences with noise-filters in the comments below. Hi Ham, Thanks for choosing our software and sharing your valuable feedback with us! I had tried to fix grainy images on Mac. But it didn’t work. I searched on internet and found your post my question is how to clean up those old grainy photos in AF photos. 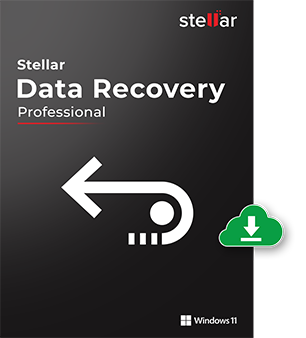 Hi Peter, If it’s Jpeg, you can try our software Stellar Jpeg Repair demo versions to fix old grainy photos. This is an amazing article, Thanks for given methods to fix grainy photos! Being a photographer I also suggest my fellow photographers to check this article. Wow! I trying to find out the ways how to fix my grainy photos. And I was searching on Google today, found your blog and read the methods to fix grainy photos. I’m so happy to fix it. Thanks for providing us such a wonderful Information! Hi Bambi, Thanks for your appreciation! I’m getting grainy photos on my iPhone 8 both with flash and without. How to fix grainy photos on iPhone? After that both the camera appears to be taking grainy photos, it’s a software problem. Try to restore your iPhone and see if that helps. I really trying to improve my photography, so I will definitely follow your Methods and took a good photos. Thanks for detailed Information to repair grainy/pixelated photos! Now I realize the difference between PNG, Jpeg, and gif. I worked with both giffing from videos and photography! 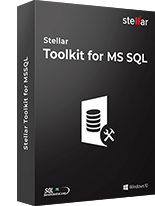 Please subscribe to our youtube channels for latest videos about various Stellar software.